Super Savings! 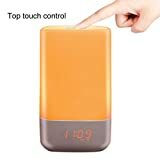 Up to 40% off on Eggs & Egg Substitutes at Love for Salad. Top brands include Borden's, OvaEasy, Sonmer, Bella Bella Gourmet Foods, & Michael Foods. Hurry! Limited time offers. Offers valid only while supplies last. 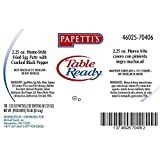 Papettis Table Ready Home Style Fried Egg Patty with Cracked Black Pepper, 2.25 Ounce -- 128 per case. 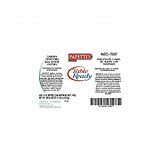 Papettis Table Ready Home Style Fried Egg Patty with Cracked Black Pepper, 1.5 Ounce - 168 per case.